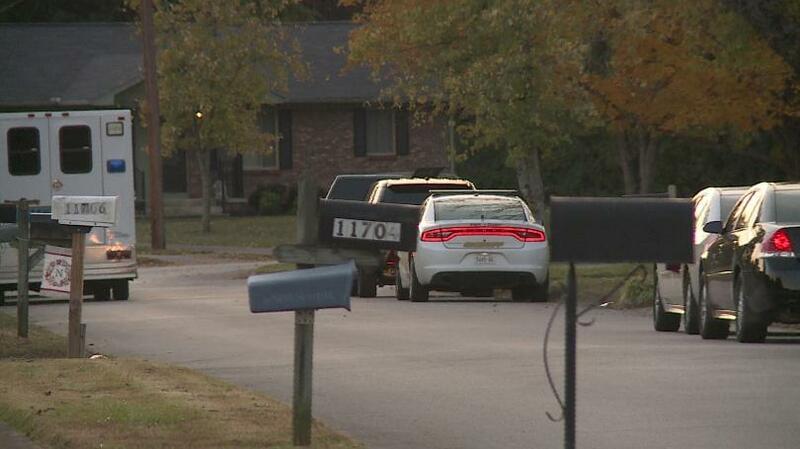 Knox County authorities are investigating an apparent Murder-Suicide in Farragut. Officers were called to the Village Green subdivision and Williamsburg Drive Saturday night. They’ve identified them as 54-year-old James Nye and 75-year-old Judith Nye. Officials say they are mother and son. It appears their bodies had been there for a few days. Investigators say the son appears to be the shooter.